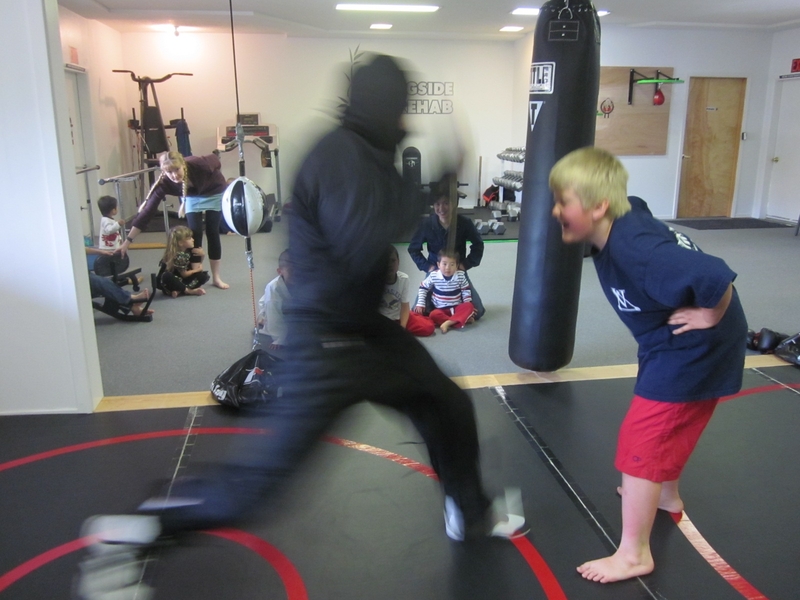 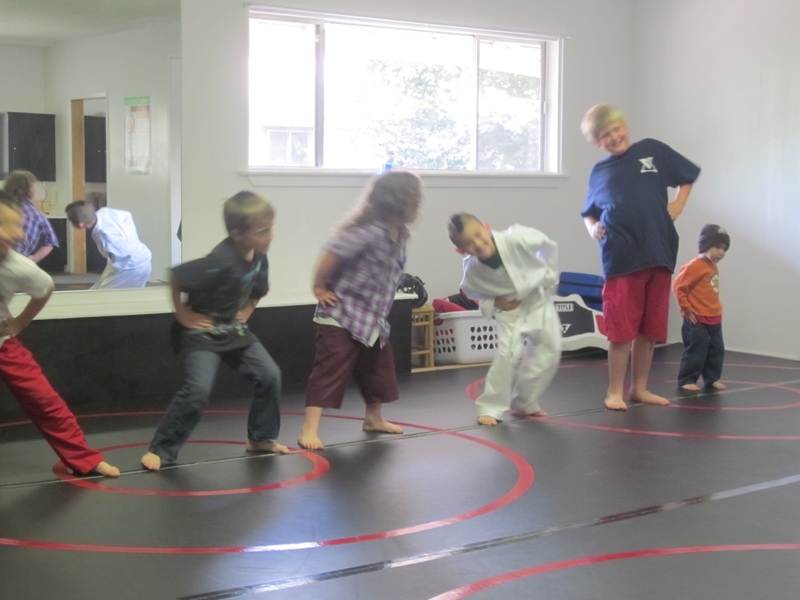 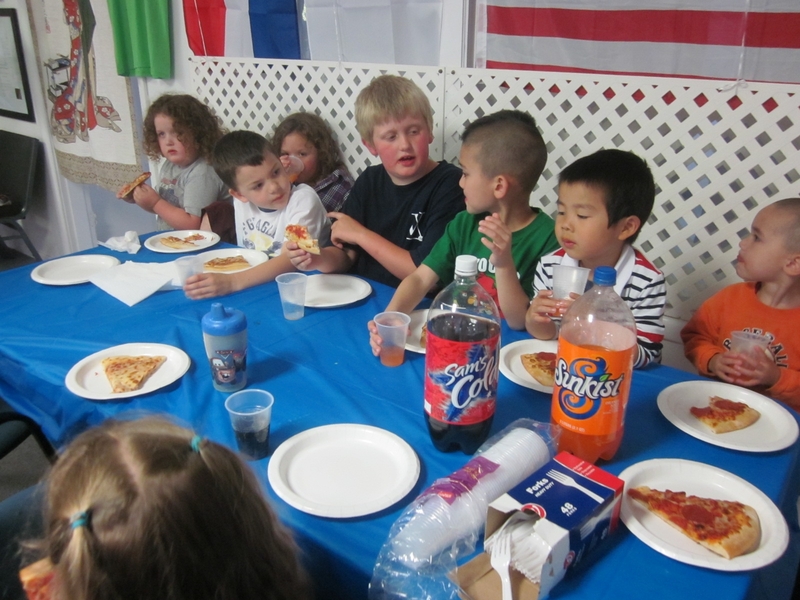 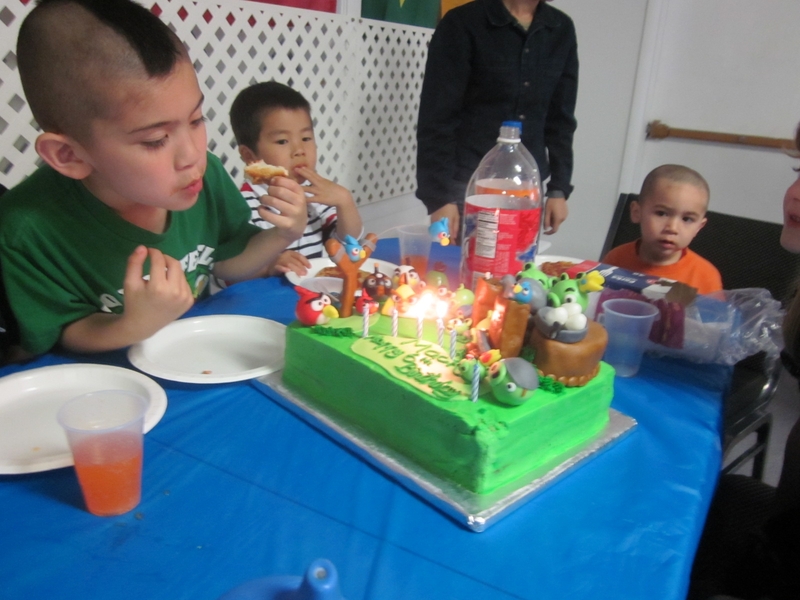 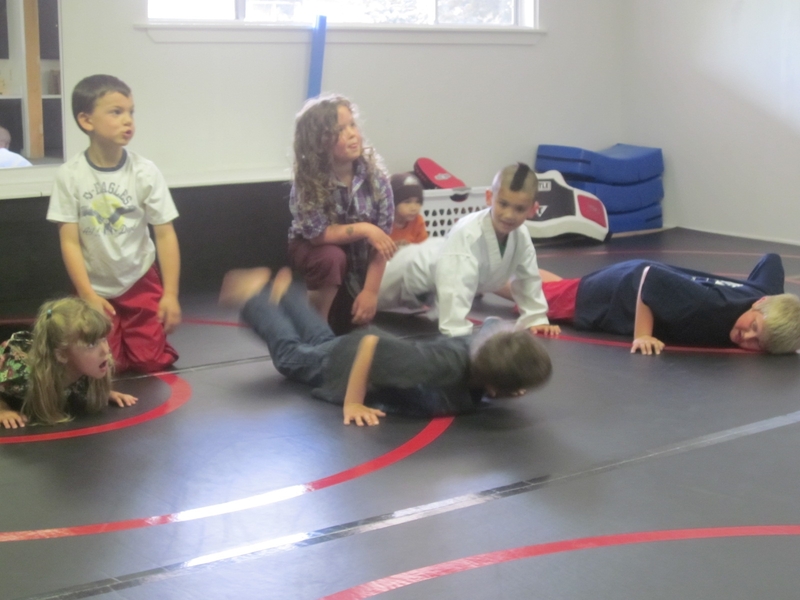 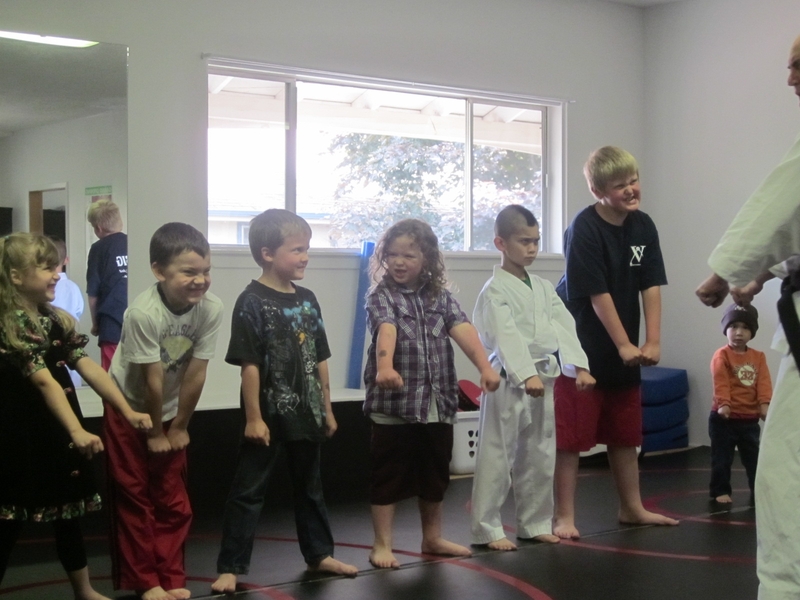 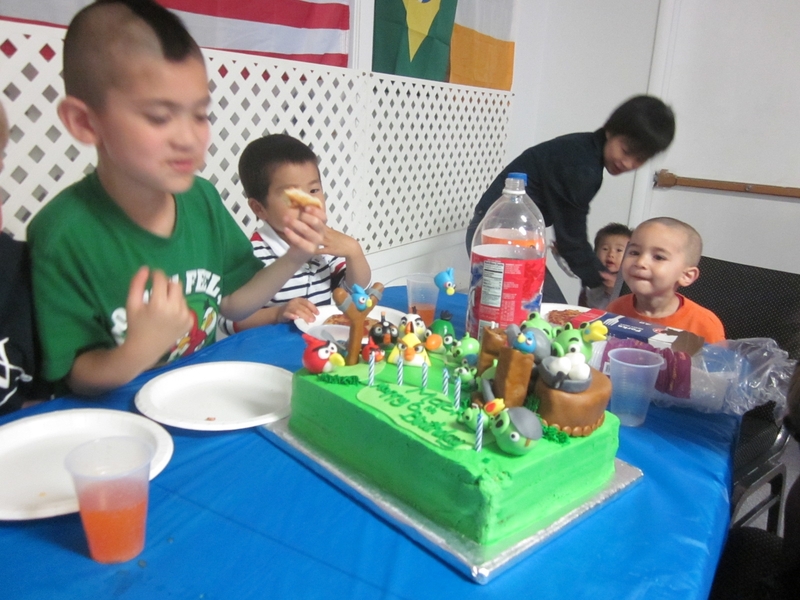 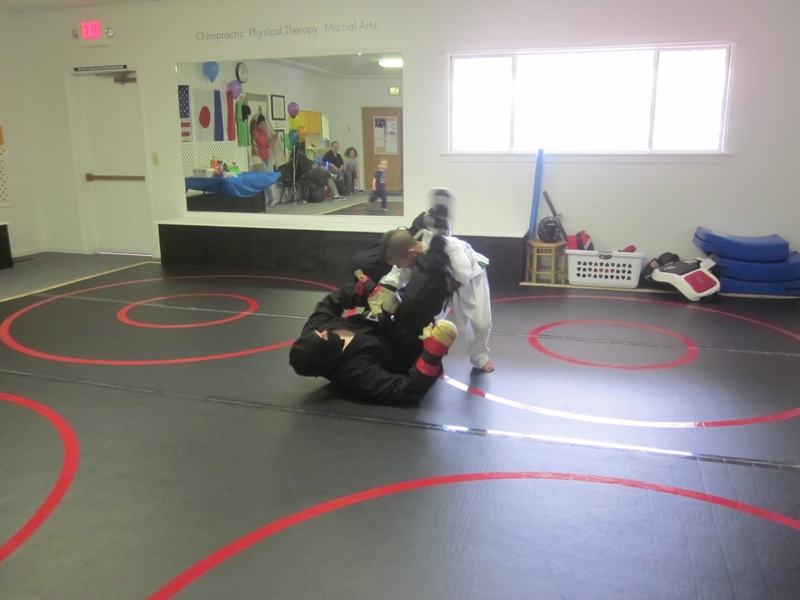 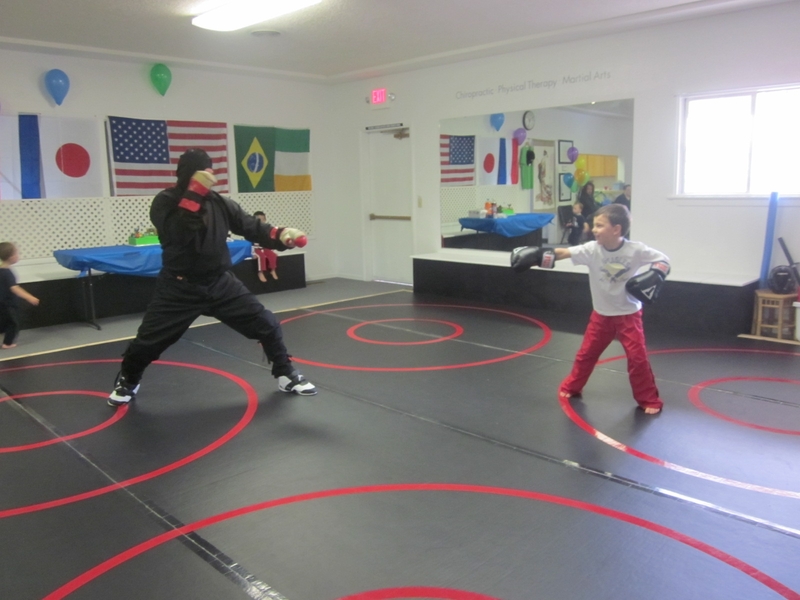 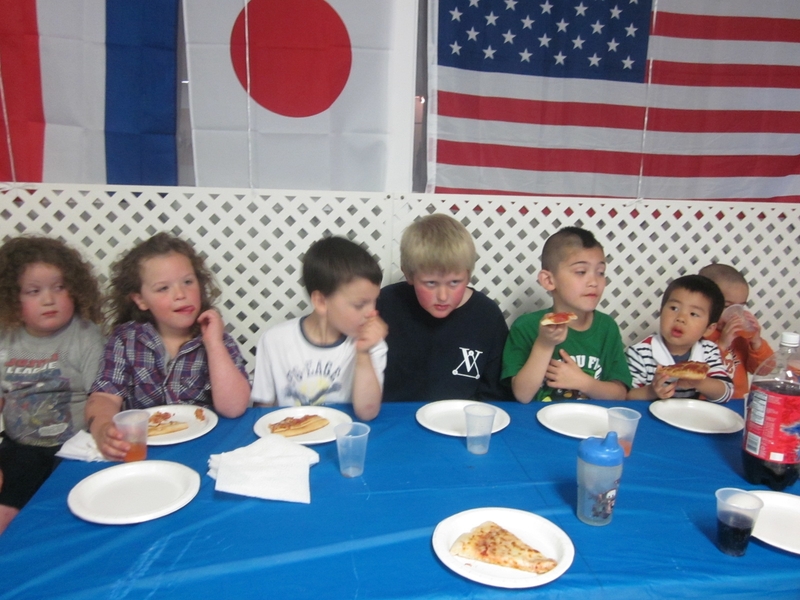 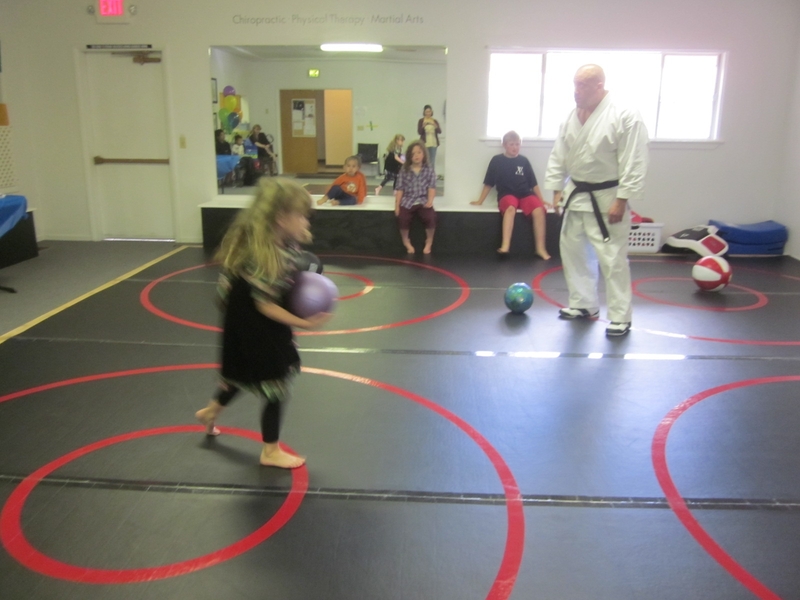 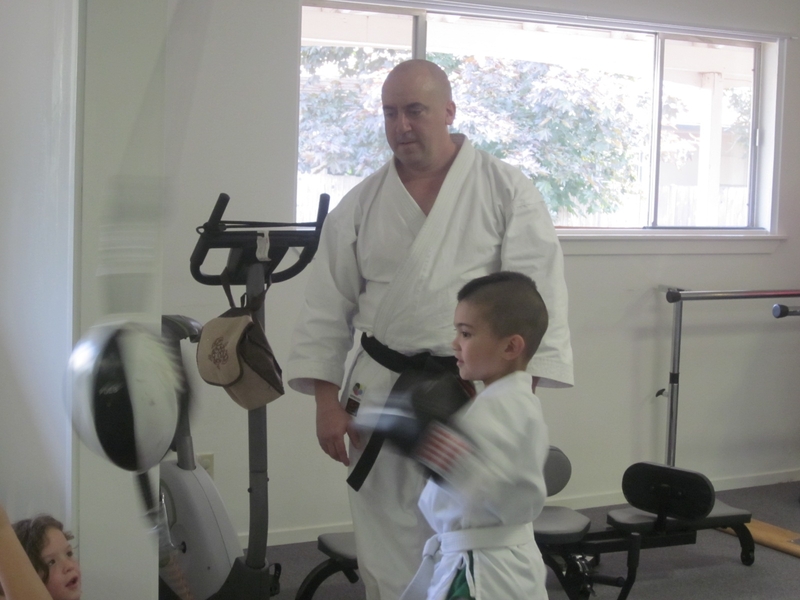 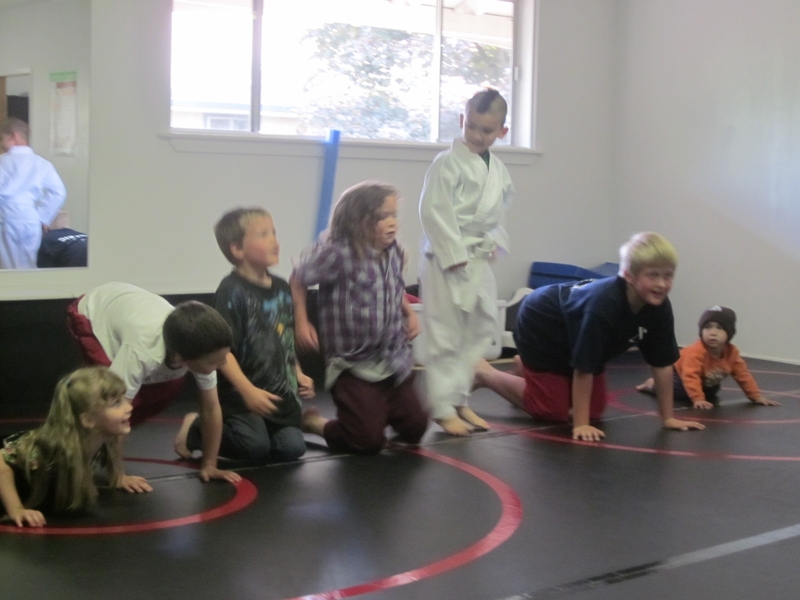 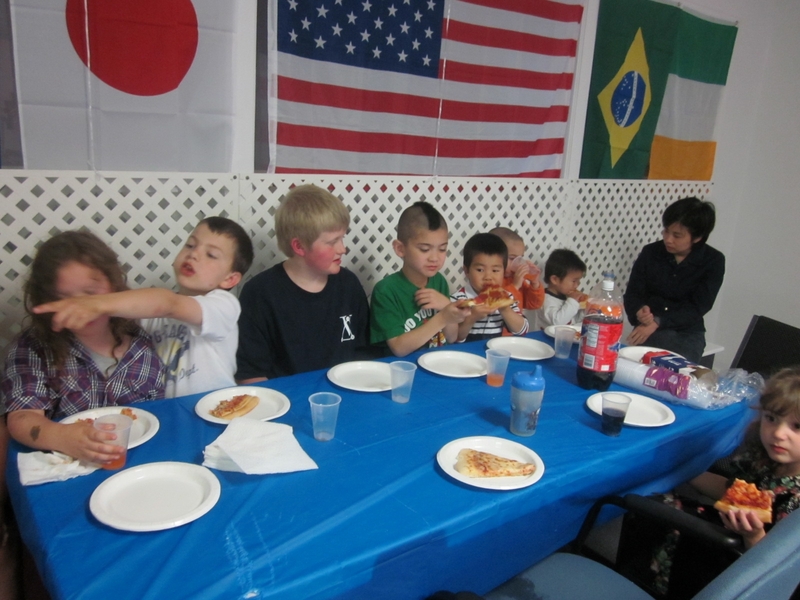 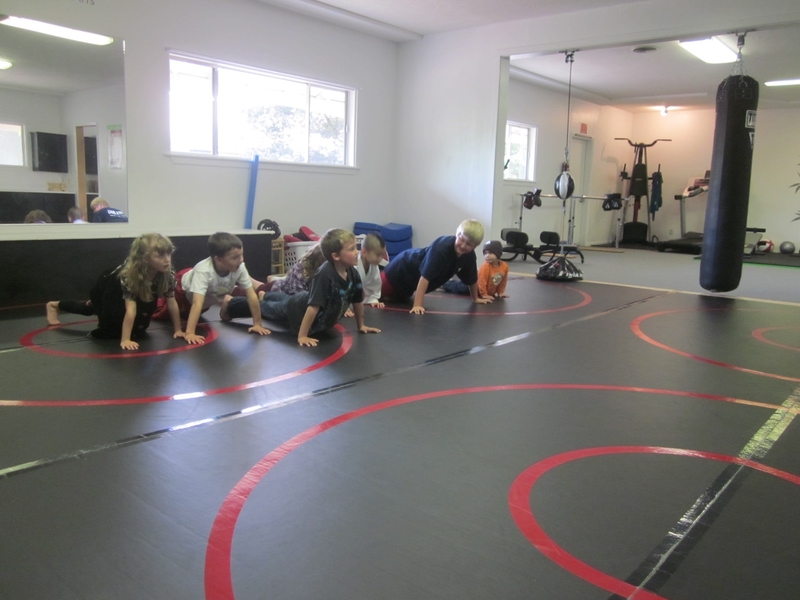 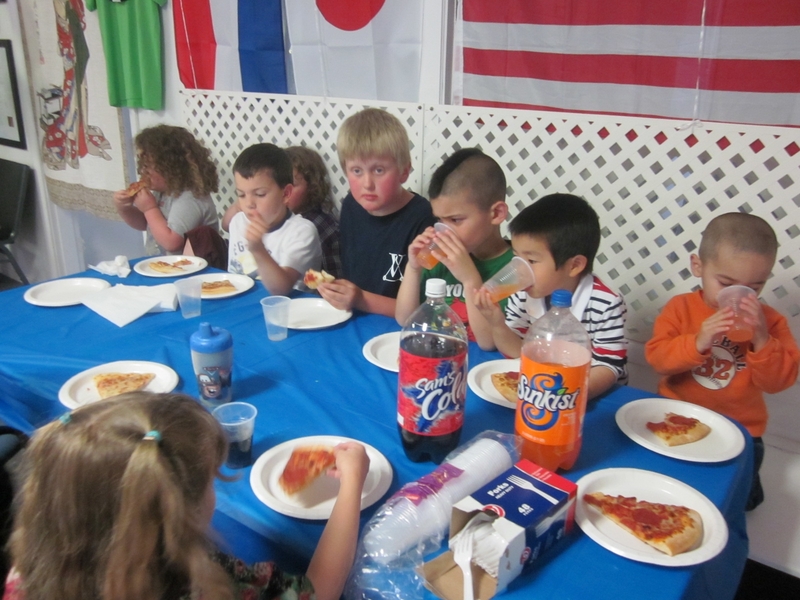 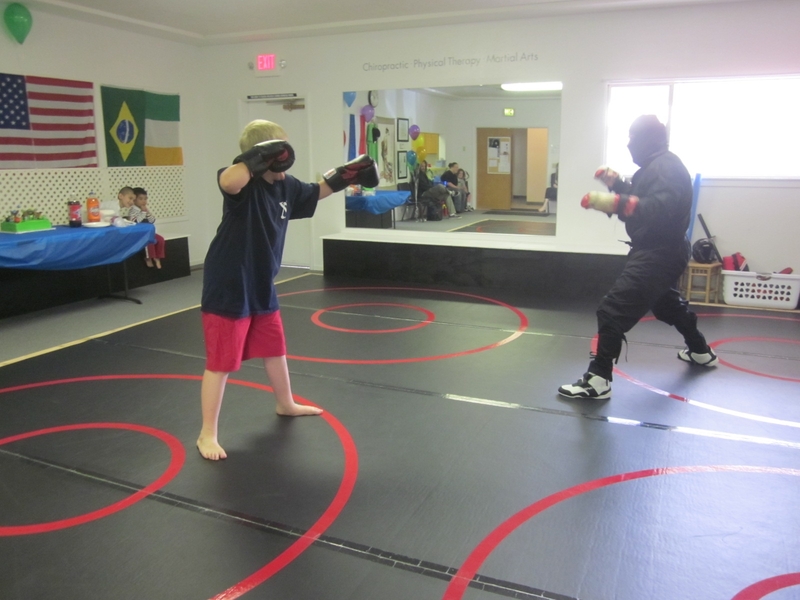 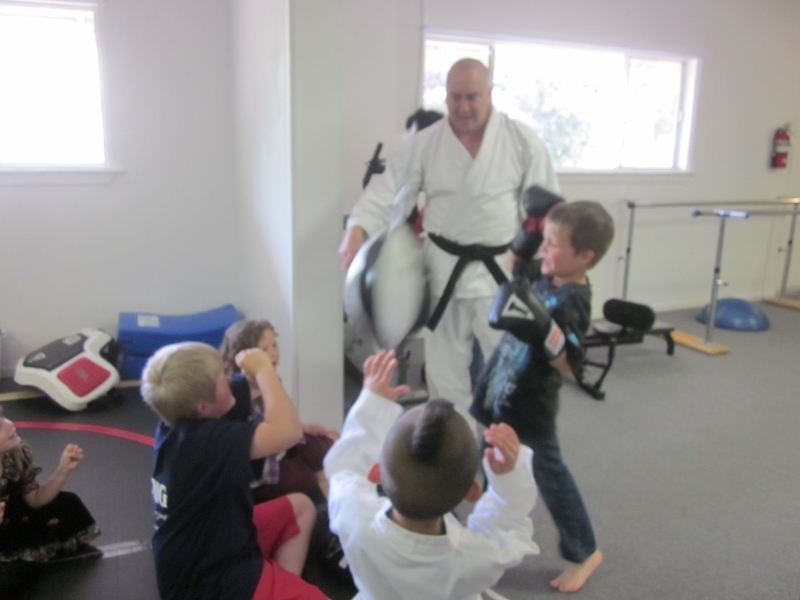 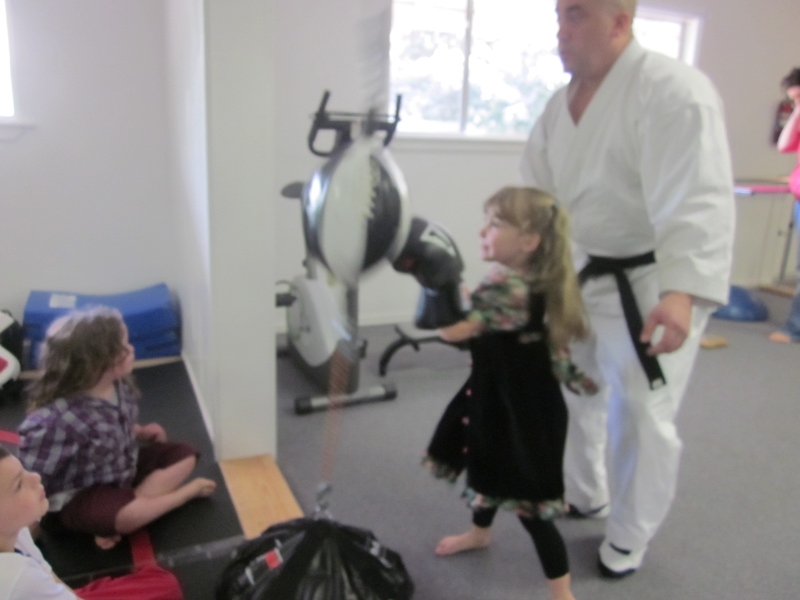 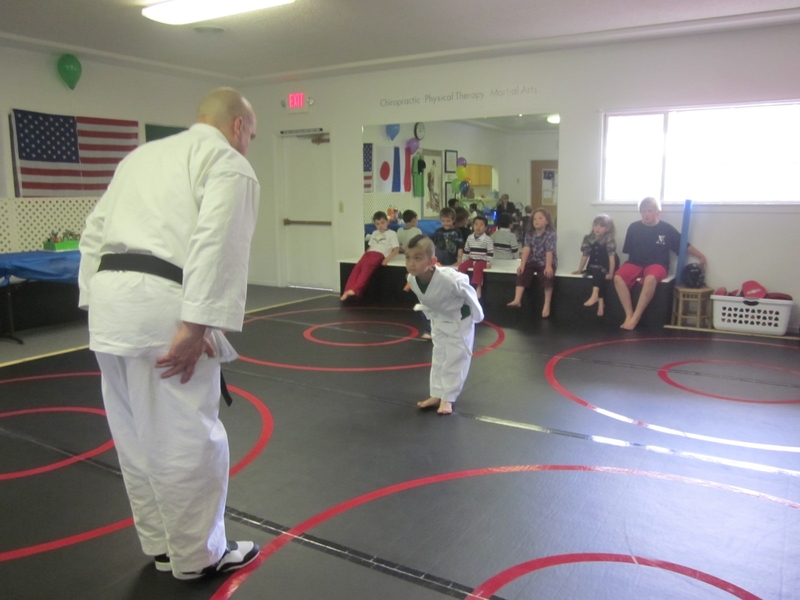 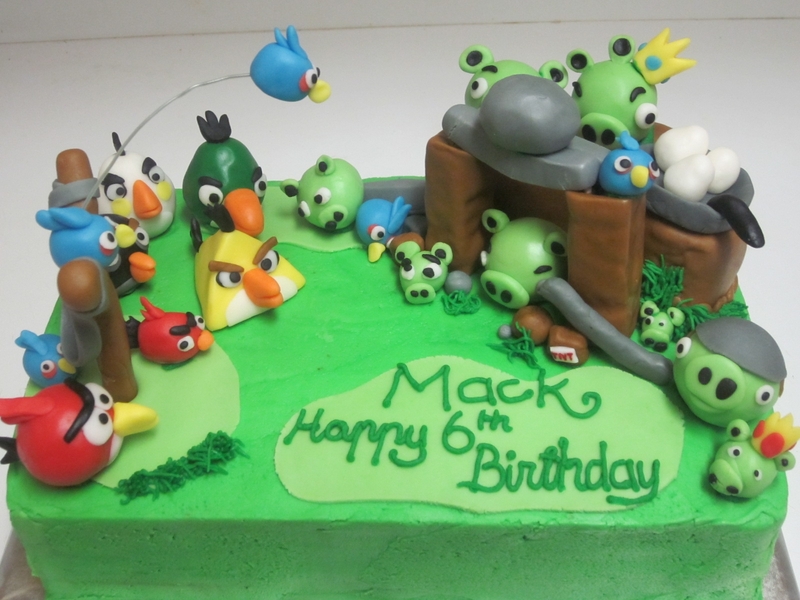 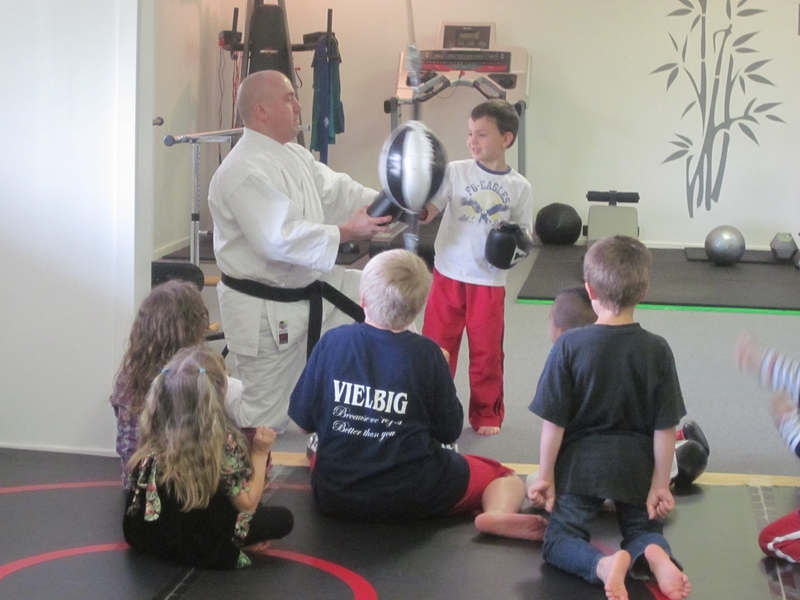 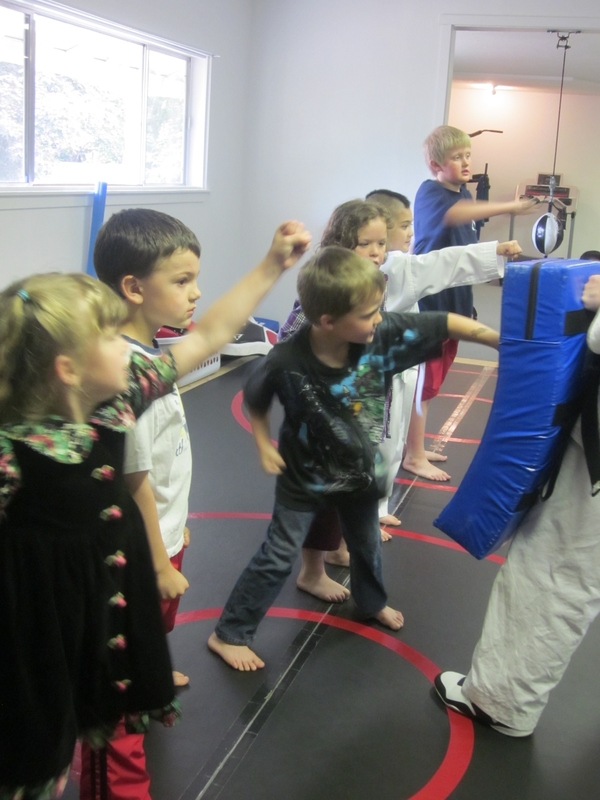 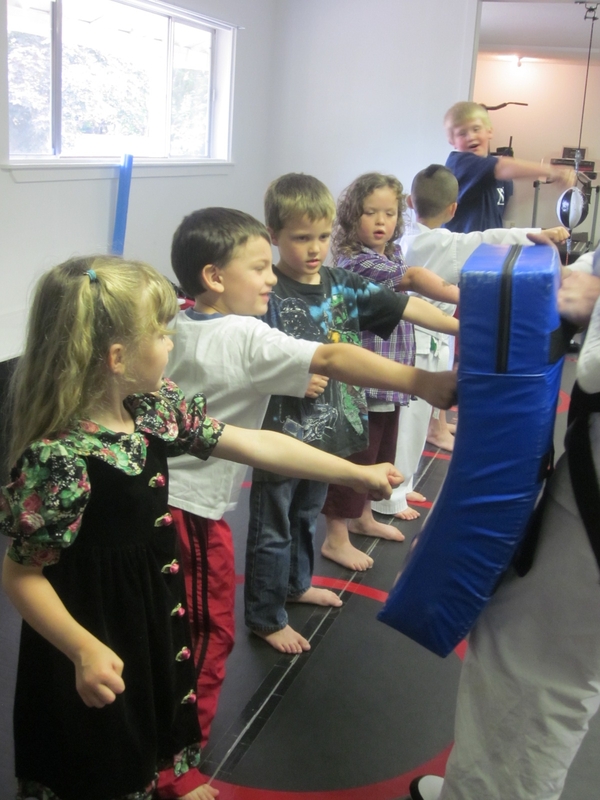 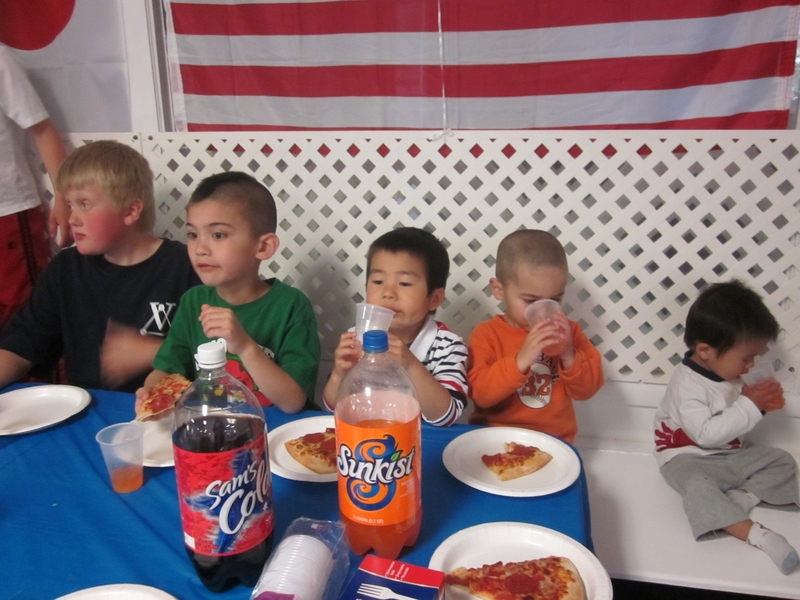 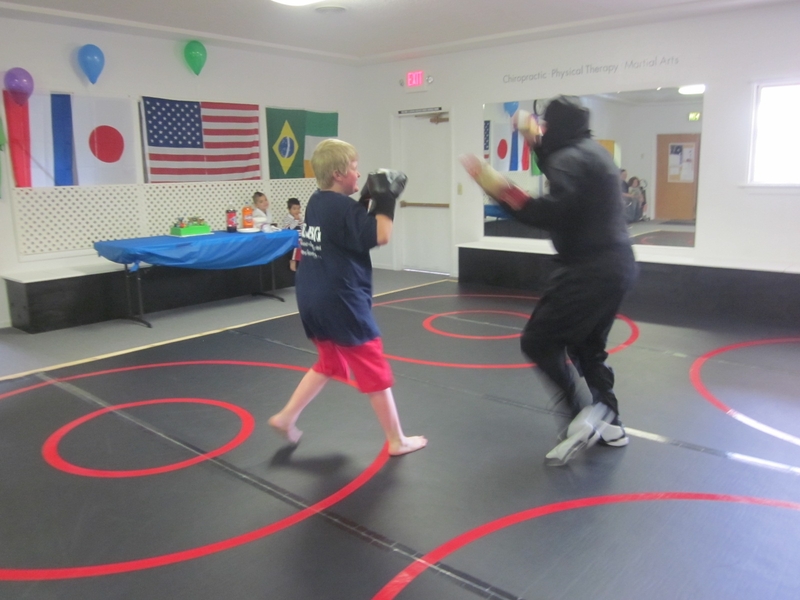 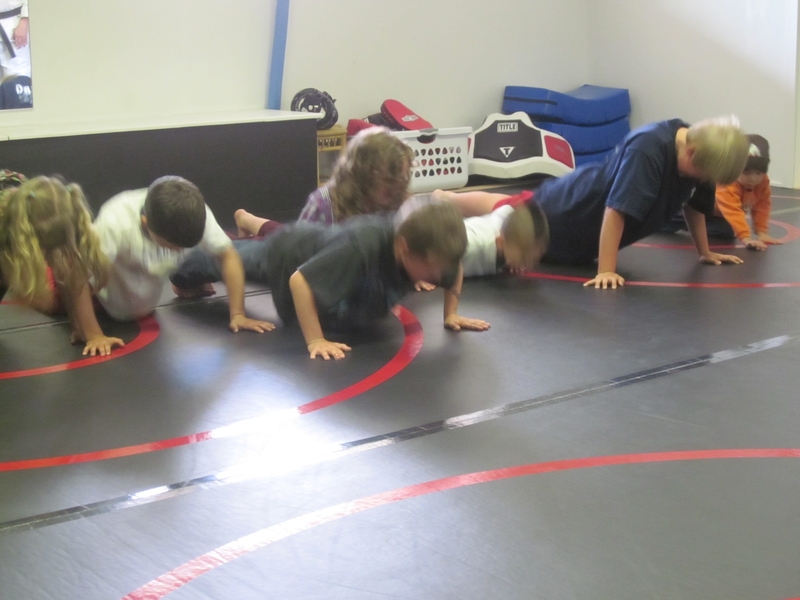 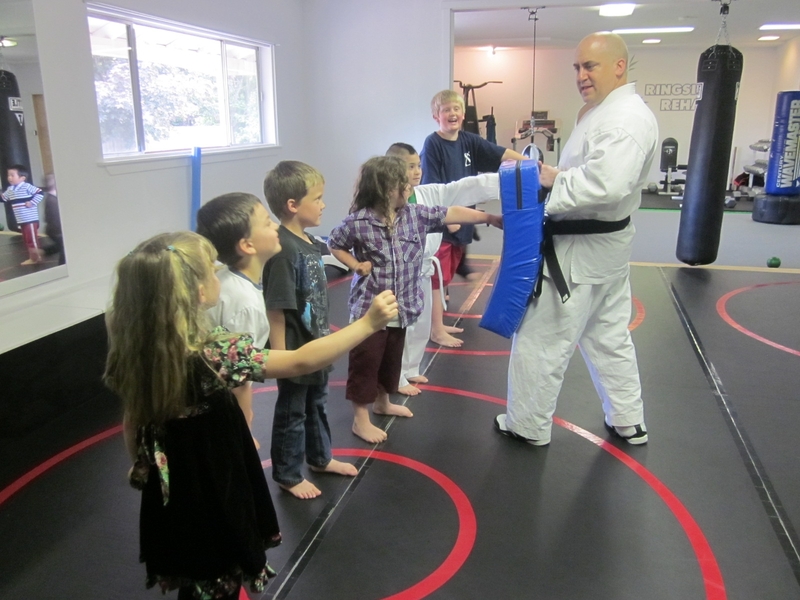 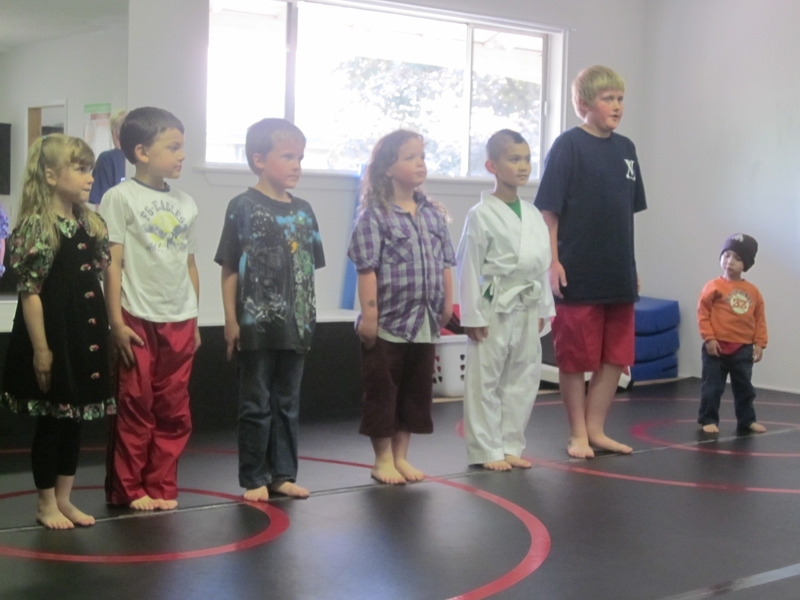 Our Karate kid Mack celebrated his 6th Birthday party at Ringside Rehab along with several of his good friends. 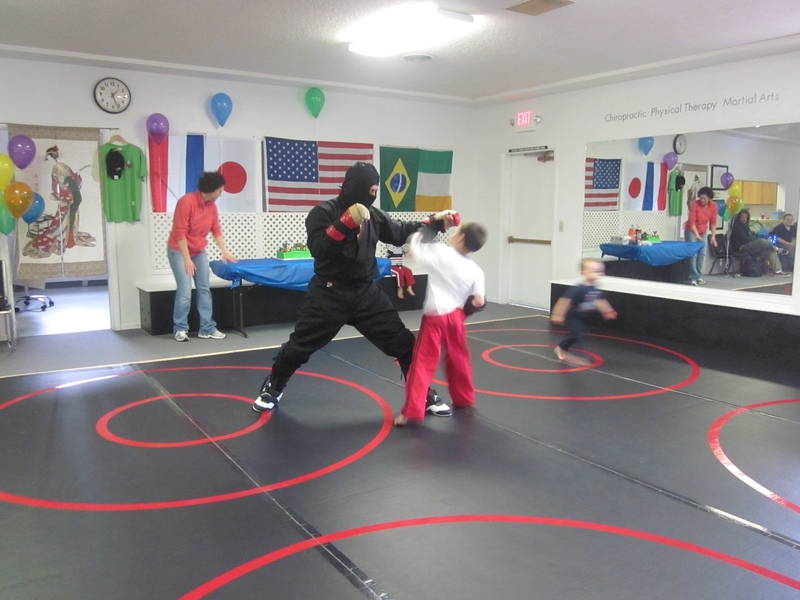 Good thing they all took a quick karate and boxing lesson because they had to fight of a Ninja who crashed the party!! 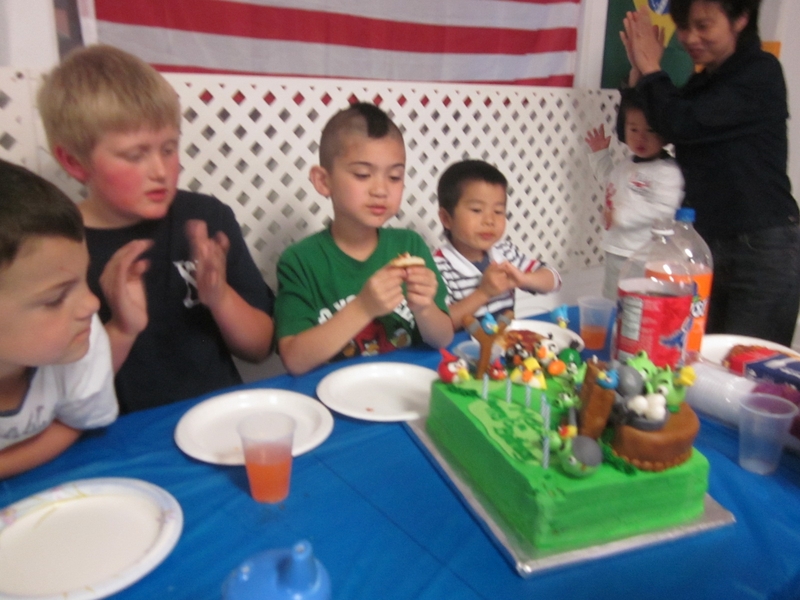 When all the fighting was done it was pizza and cake!